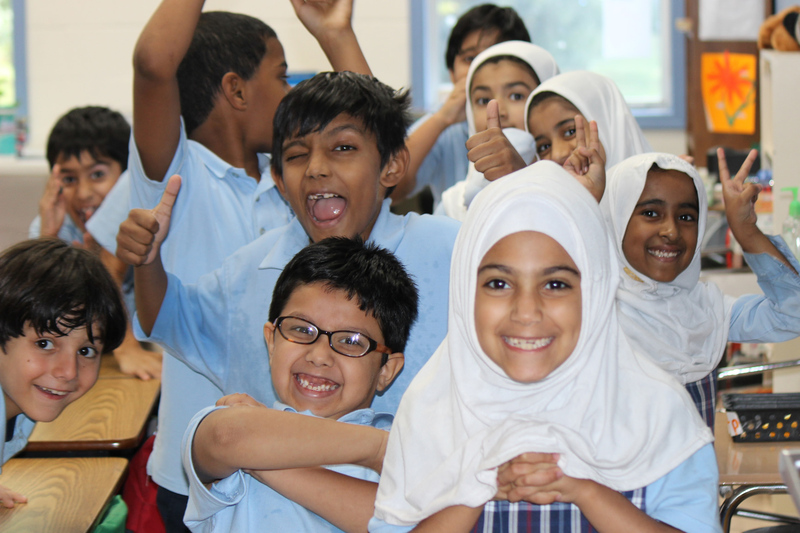 Pleasant View School has partnered with Microsoft to offer staff and students Office 365. 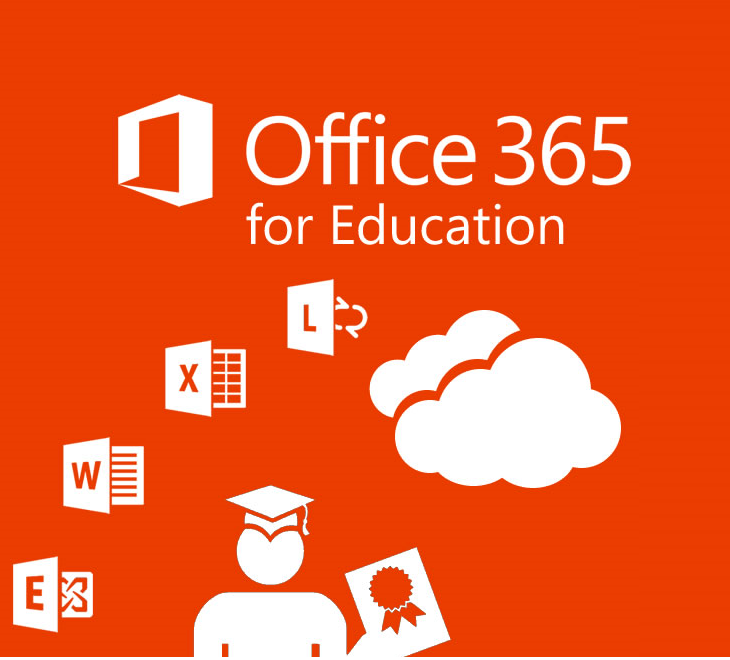 Office 365 empower teachers and students with free email, web sites, online document editing, messaging and web conferencing. The Office 365 license allows installation of the Office suite on five devices. Each license costs $30 per year and can be purchased through the Front Desk.